Wow, what an exciting year it has been! 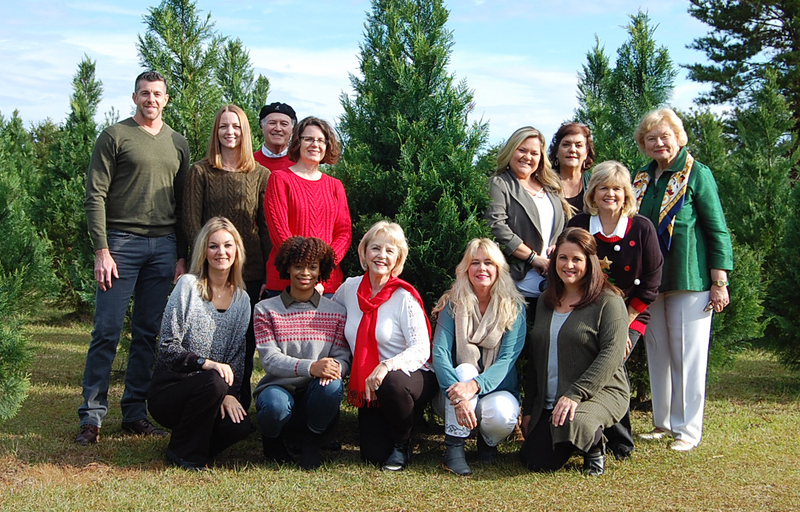 2018 was brimming with anticipation as our own Adam Watkins served as President-Elect for the MS REALTORS. Amidst visits to local boards of REALTORS around our state and a full slate of committee meetings with the state leadership, Adam received the 2018 REALTOR of the Year award from the Hattiesburg Area Association of REALTORS in August, which was followed up by the 2018 REALTOR of the Year award from the MS REALTORS in October. Beyond these two meaningful accolades, Adam was chosen by the 2018 MS REALTORS President, Karen Glass, as recipient of her President's Award for the year. The President's Award is given annually to recognize outstanding contribution by a member of the association for that year, and Adam has been blessed to receive it twice - first in 2008, and now in 2018. On October 10th, Adam was officially installed as 2019 President of the MS REALTORS at our annual convention, which was held this year at The Grand Hotel in Point Clear, AL. We celebrated the coming year of service, and then Adam got down to business, planning board visits, executive committee meetings, and leadership retreat, among other action items for 2019. The theme of Adam's presidency is "Take the L.E.A.D.," which represents four key areas of emphasis for our membership - Leadership, Education, Advocacy, and Dedication. More can be found about these points of distinction at www.facebook.com/MARPresidentAdamWatkins or msrealtors.org. 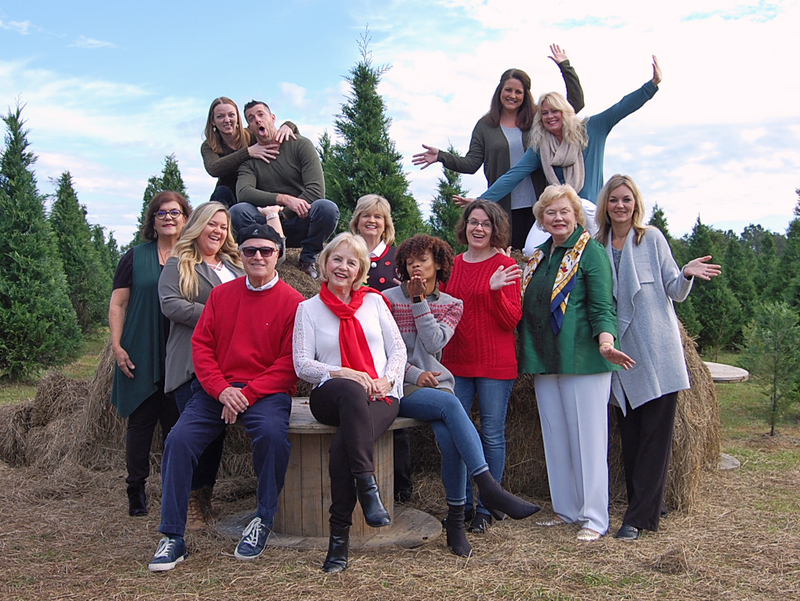 2019 promises to be a fun and full year of service, and we look forward to serving you, your friends, and your relatives with any real estate needs you may have! Remember the REALTOR who remembers you, and give us a call, shoot us a text, or send us an e-mail. We are never too busy for your family's needs, whether you are looking to expand your space or downsize; move across the country or across the county; add to your real estate portfolio or tweak your investments. We appreciate and value the opportunity to bring you home...again and again. Most of the time, mold is just a sign that you need to throw out that sandwich at the back of the fridge. However, some household mold can be really dangerous. If your seasonal allergies are dragging on and on, there might be a moldy reason for your endless sniffles.